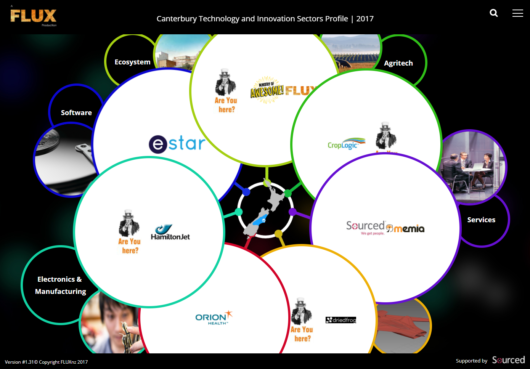 Canterbury and Otago sector maps are now live, so click through to view. All updates and comments can be sent to us at 2017@fluxnz.com – and any new ventures should be reported using the links below. Your download links will appear below the Send button.